Are you a Practice Manager and you'd like to purchase Patient Surveys on behalf of your whole team? You can do this by setting up a Community for your practice. Communities are groups on FourteenFish that you can control membership of. 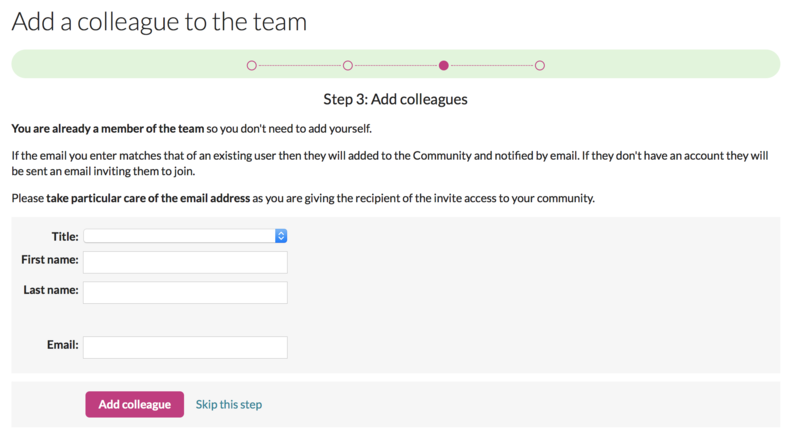 Teams are special Communities through which you can pay for members surveys and appraisal subscriptions and help with survey setup. How do I make a bulk purchase? Register with FourteenFish (if you haven't already. Any member of the team can register with the FourteenFish website for free and get started. Register now then enter a few basic details.You will then be sent an activation email that will enable you to set a password and log in. Once logged in you will be taken to the dashboard and from there you simply click the link to Manage FourteenFish for your team. You will then be asked to enter a name for your team,for example The High Street Medical Practice. Adding a team sets up a FourteenFish community. To add a colleague you simply click the Add a colleague button. The first time you do this you are given a chance to add some text of your own to the welcome / invite email to colleagues and after this you simply add the name and email of your colleague. If they are already a user of FourteenFish then they will be joined to the Team and emailed to let them know. If they haven't yet registered with FourteenFish they will be sent an email invite that has a link to be able to join the team and set their password. Keep adding colleagues this until your Team is complete. There is a link on the managing team page to purchase credits. This takes you to the basket page where you just select the number of credits to purchase. 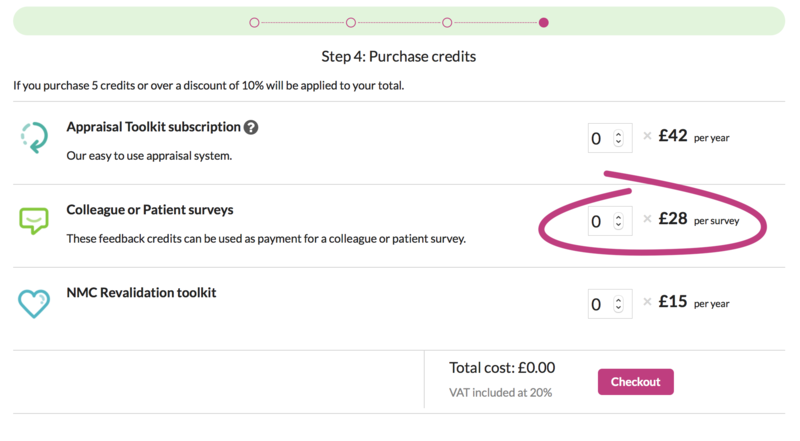 If you purchase over 4 credits then a discount of 10% is applied to the total. From the managing team page you can click to view the relevant members page.